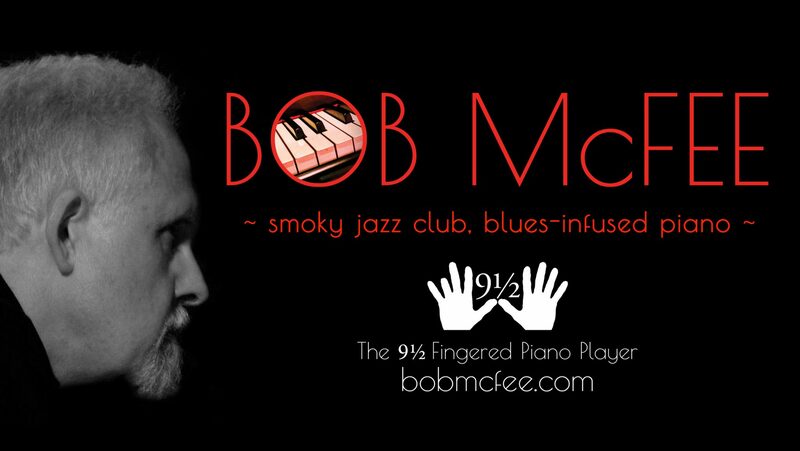 Bob McFee is a singer / songwriter / piano player living in London, Canada. His music is jazzy, blues-infused, sometimes haunting, and often influenced by Gypsy jazz. 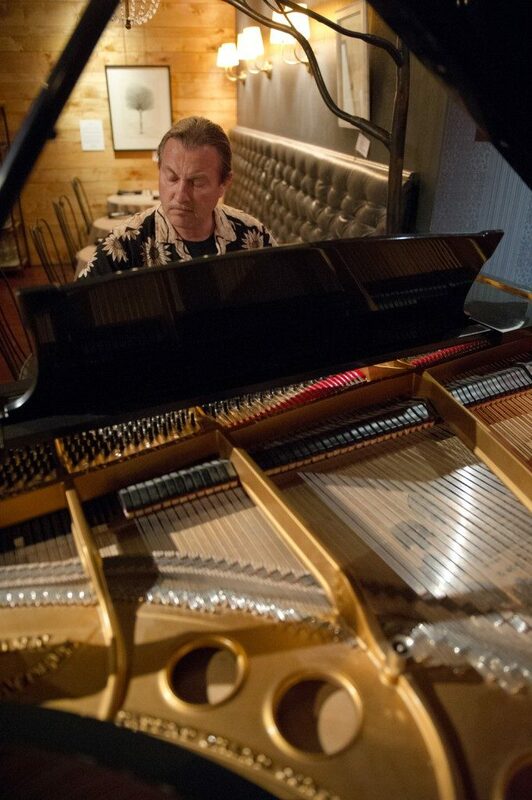 McFee currently plays piano two nights per week at London restaurant, Michael’s on the Thames, performing solo on Fridays and with Accent Trio on Saturdays. In 2011, McFee and his band mates in Indigo Riff released an album of original music, In Love With Love. The Londoner magazine referred to the album as “jazzy, blues-infused, suits with sneakers sound”. CBC Radio played several of the tracks on their morning show including Caffeine, a song written by McFee about his addiction to caffeine. 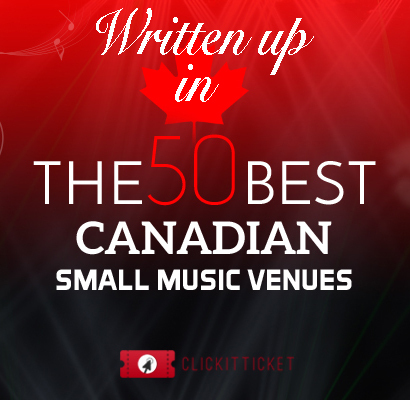 McFee is currently writing and recording an album of original music. He envisions an album of “smoky jazz club” music reminiscent of the 20s, 30s, 40s with Gypsy jazz and New Orleans influences. “What if Django Reinhardt jammed with Red Garland in a New Orleans nightclub? I am allowed to dream, right?” McFee hopes to recruit some musician friends to join him in this project.